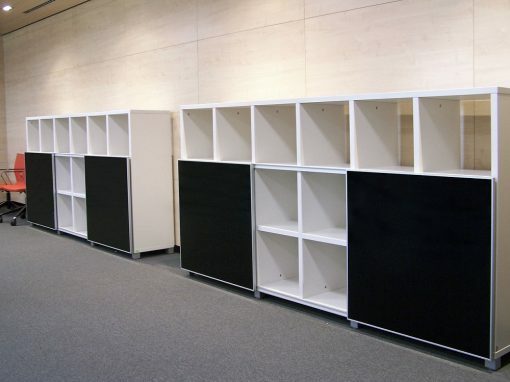 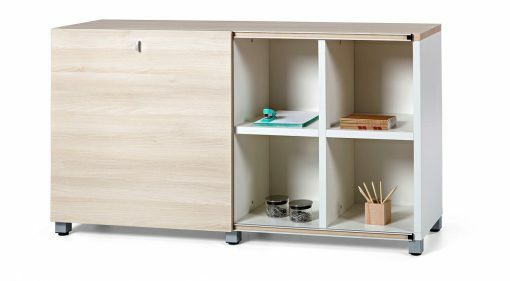 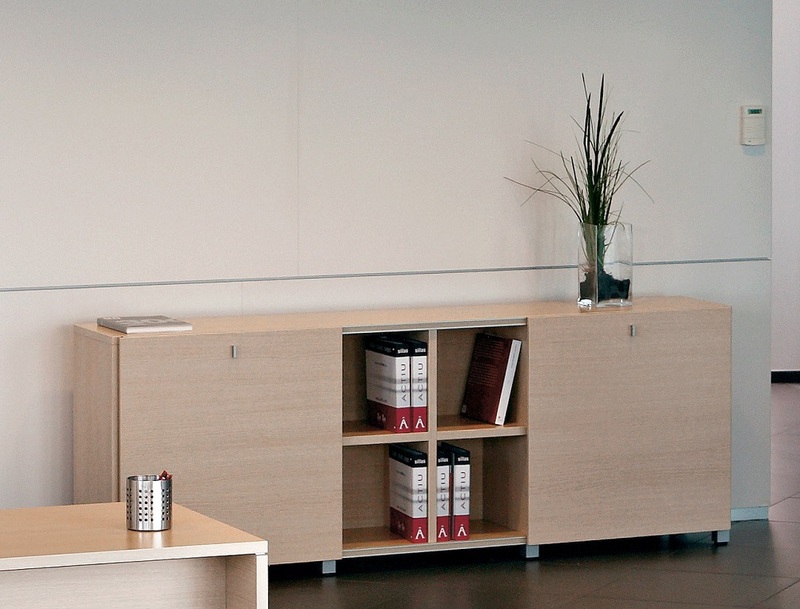 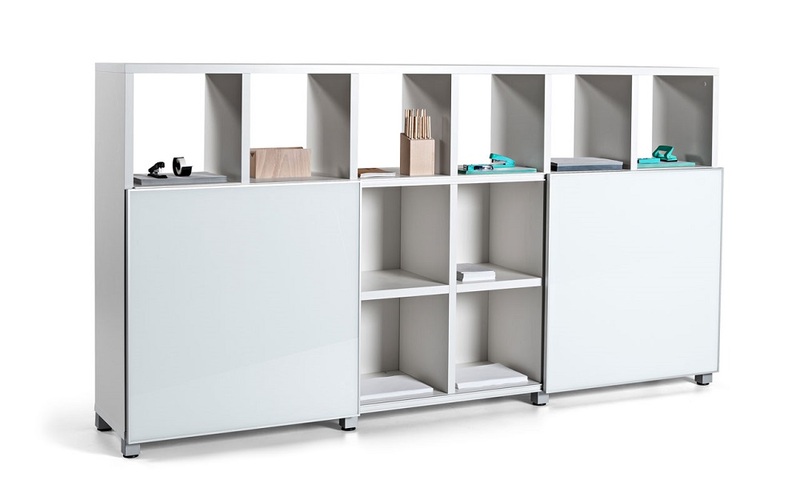 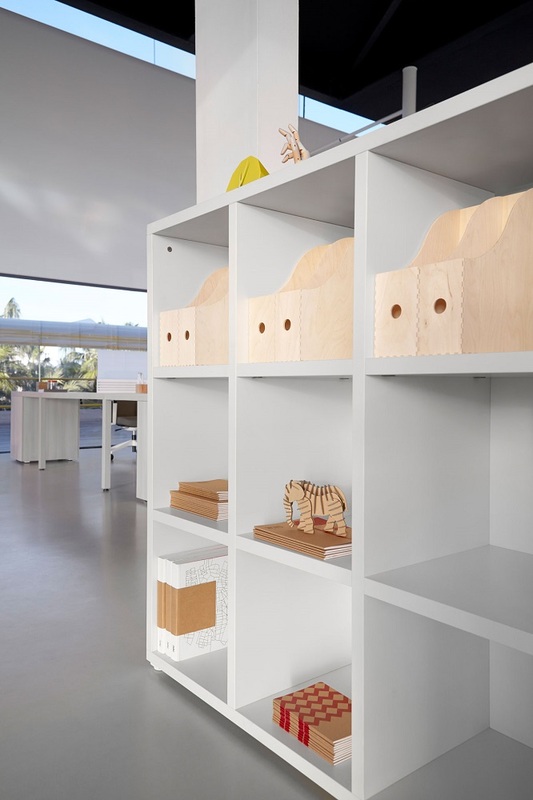 The Cubic range of cabinets boasts a simple and timeless design. 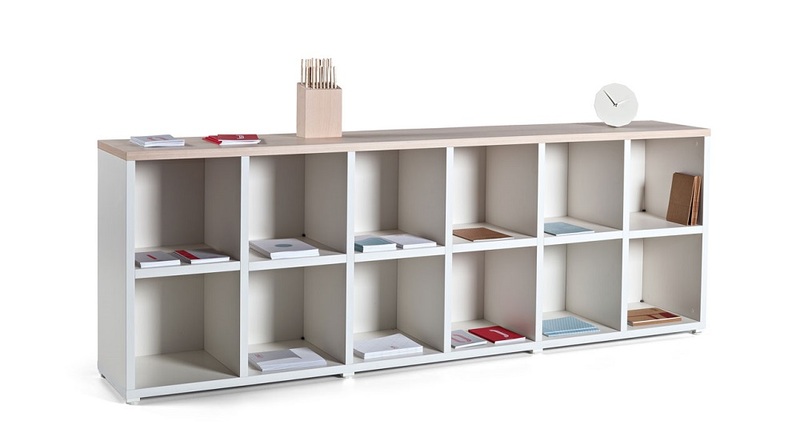 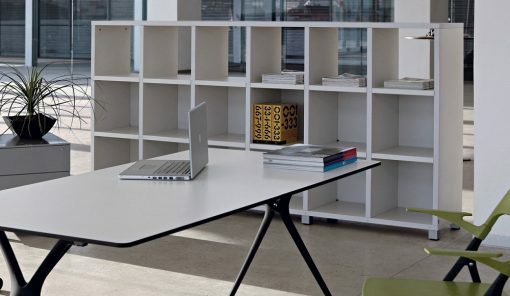 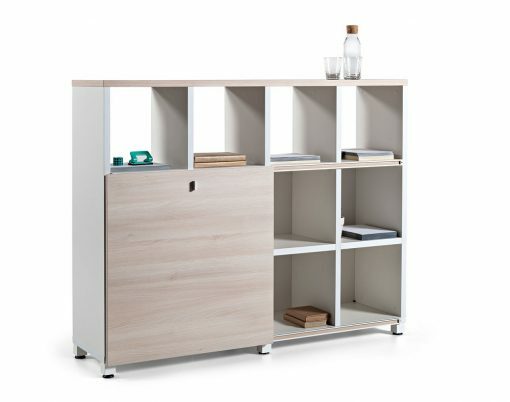 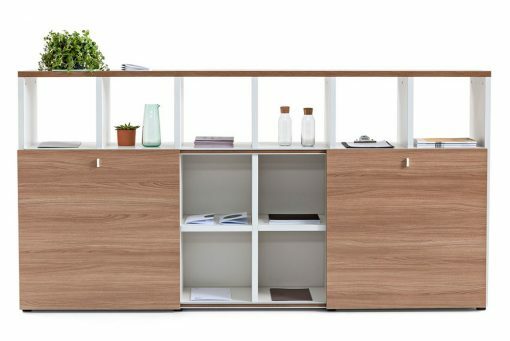 Modern aesthetic, for professional and manager offices. 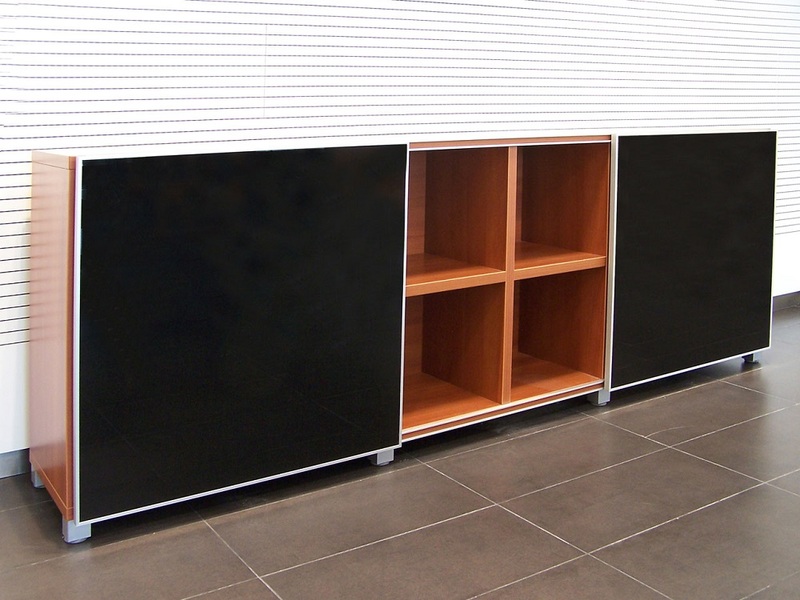 Option sliding doors in MCF or glass with an aluminum frame.